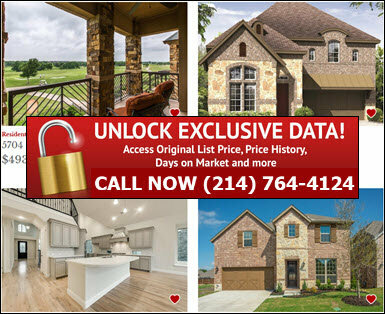 Browse all McKinney, TX real estate listing and homes for sale in our MLS database with direct access to detail property reports, community statistics, neighborhood information, price and status changes, virtual tours, 360 virtual reality photo tours and more. Homes in McKinney are located located in North Texas bordering Allen, Frisco, and Plano offering easy access to Dallas North Tollway, Hwy 75, Hwy 121. McKinney offers an array of housing options ranging from new Contemporary Modern homes to old Historic Victorian and Prairie homes for sale in Downtown McKinney are other established neighborhoods. If you are in the market to buy, sell or rent real estate in McKinney, you've come to the right place. Our Realtors in McKinney specialize in homes, new homes, townhomes, condos, apartments, bank foreclosures, short sale and auction properties. Our goal is to help you find the right McKinney home at the right price and ensure you have the most advanced technology available to help you along with your home search. Our McKinney brokerage combines advanced technology with local expertise to offer you the home buyer an unmatched level of customer service. Buy and sell McKinney Texas real estate with DFW Urban Realty and receive a discount on our listing services. Save thousands in Realtor commission when you sell your home in McKinney, Texas. Contact one McKinney Realtors for details on special discounts, rebates, and incentives you may be eligible for whether you're looking to buy a new home in McKinney, sell a McKinney townhome, or rent an apartment in McKinney. RECEIVE MCKINNEY HOMES & CONDOS FOR SALE WITH LISTING PRICE/STATUS CHANGE ALERTS 1st DAY ON MARKET! When it comes to convenience, our McKinney real estate search is unparalleled. Whether you're in the comfort of your home, or on the go, our site works flawlessly on multiple devices so you can search McKinney homes for sale with ease. 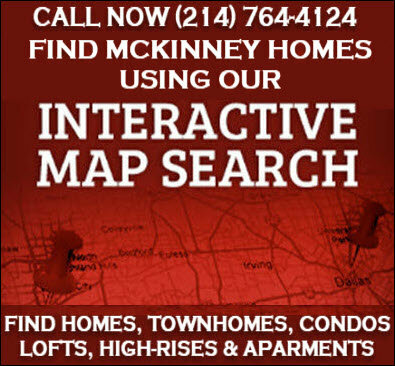 Receive listing updates on McKinney home and condo listings that match your search criteria, the 1st day on market! By combining modern technology with local expertise, our McKinney Realtors are able to deliver an unmatched level of customer service! 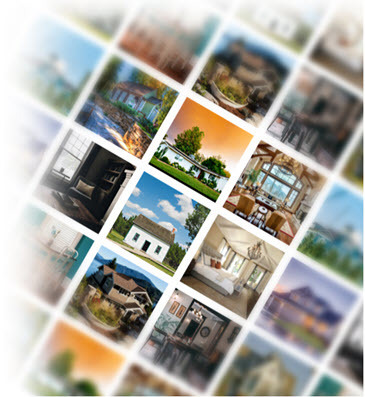 Search McKinney homes for sale and view pre owned, new construction, bank foreclosures, auction and short sale listings. We offer multiple options to search homes for sale in McKinney, Texas including search by listing number, address, city, county, zip code, school district, subdivision, polygonal and radius map search. If you're looking for the perfect community right outside Dallas to call home, be sure and check out homes in McKinney and surrounding Collin County communities. Contact one of our McKinney Realtors today at (214) 764-4124 and let us help you find your dream home in McKinney, Texas! In addition to McKinney real estate listings and homes for sale on our site, we can also help you find homes in McKinney, TX that haven't been listed on the MLS yet including pocket listings, coming soon homes and new homes for sale in McKinney, Texas. Our new home search assists with finding new homes for sale in McKinney by location, home type, floor plans, promotions, new home community, builder name and amenities including golf course, waterfront, senior communities. We work with all McKinney home builders and can help you find new homes for sale in McKinney with the best builder discounts and incentives available! We've helped home buyers take advantage of pre-construction pricing on coming soon new home communities in McKinney, locate grand opening and special promotion events with discounted price points and free upgrades on McKinney new custom home finish outs and cash in on huge price breaks and savings on McKinney new home builder close out inventory. McKinney, Texas is located in Collin County with around 180,000 residents and approximately 8,000 more per year relocating to area to take advantage of affordable housing, low taxes and outstanding schools. McKinney like many other communities in Collin County traditionally known as suburban is embracing the urban movement with two new mixed use urban communities, Honey Creek and Southgate, that are expected to build off Craig Ranch standards and rebrand McKinney's bedroom community image.